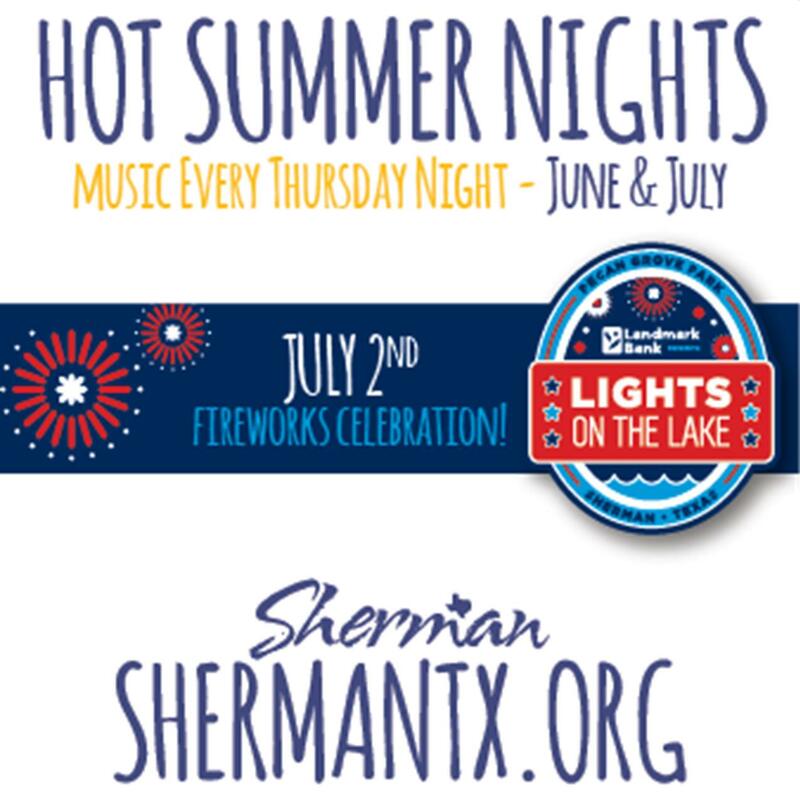 With summer quickly approaching, it is time to share all of the details about our summer excitement, Lights on the Lake and Hot Summer Nights! Food: Food trucks, yes! Bring your picnic, yes! For the kids: Bring a box for sledding, jump rope, anything! We have tons of grass to play on! Seating: Bring your lawn chair, a blanket, or a bean bag chair! All seating is on the lawn and first come first serve. Get there early and claim your seat! For the kids: Tons of bounce houses and water slides! Seating: Bring your lawn chair, a blanket, or a bean bag chair! Did we miss anything? Let us know! We’ll include it on our May update!